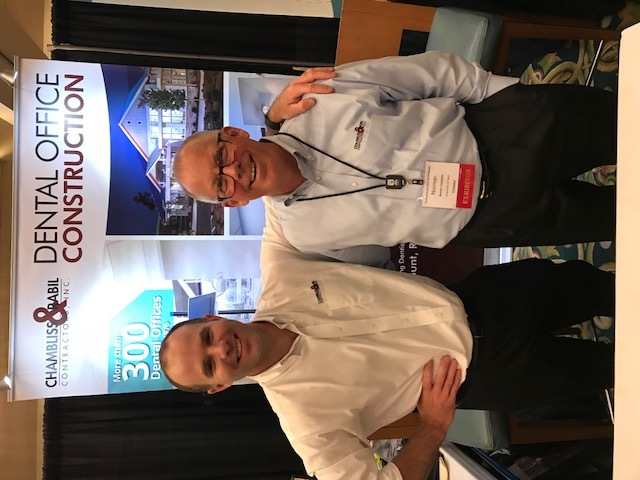 NC Dental Show 2018 - Chambliss & Rabil Inc. | NC Premier General Contractor since 1975. Another successful show in the books. 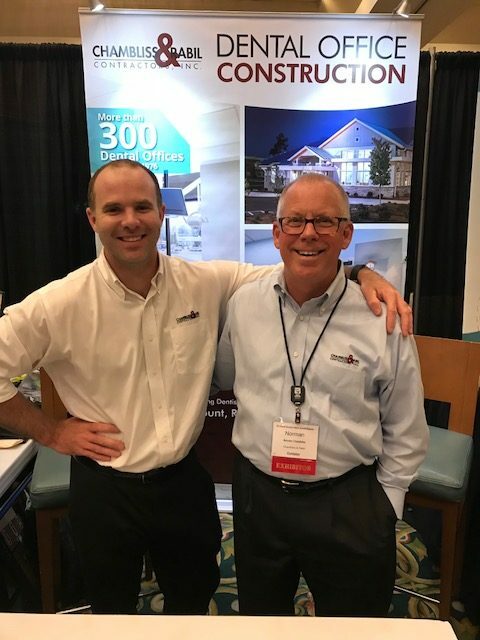 Thanks to everyone that dropped by our booth to see the new projects that we have completed in 2018. 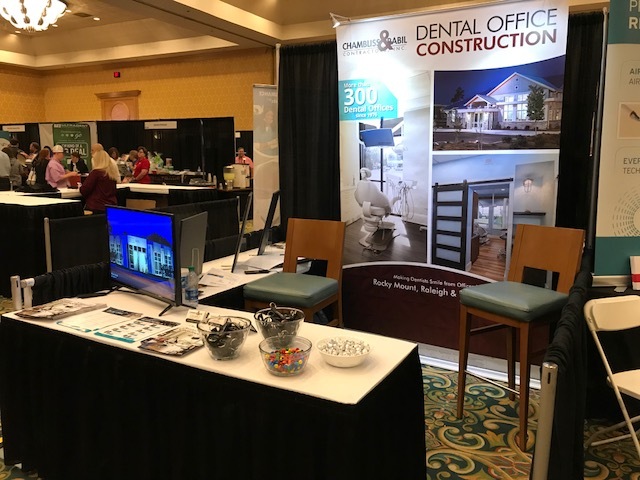 We enjoy attending the North Carolina Dental Society annual meeting in Myrtle Beach and each year this event gets better and better. If you are a dental professional and are thinking about renovating or opening up a new office, please contact us before you start. With over 300 dental projects and our extensive knowledge of dental construction, our entire team can help you make your dreams possible. Contact us in any of our three offices throughout North Carolina. We get involved in our projects from the very earliest stages of planning and design to ensure that each building meets the aesthetic, functional, and budgetary criteria established by our client. This comprehensive approach often includes a role in every step of the process…from program development and design through construction and certificate of occupancy. We handle all of the details so that our clients can focus on their core business. View our project library on Vimeo. Copyright © 2016 Chambliss & Rabil Inc. All rights reserved.